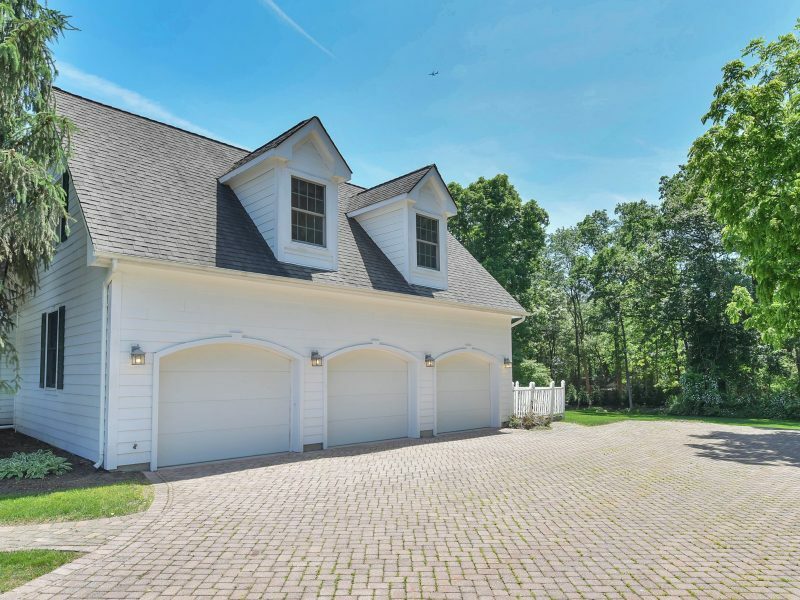 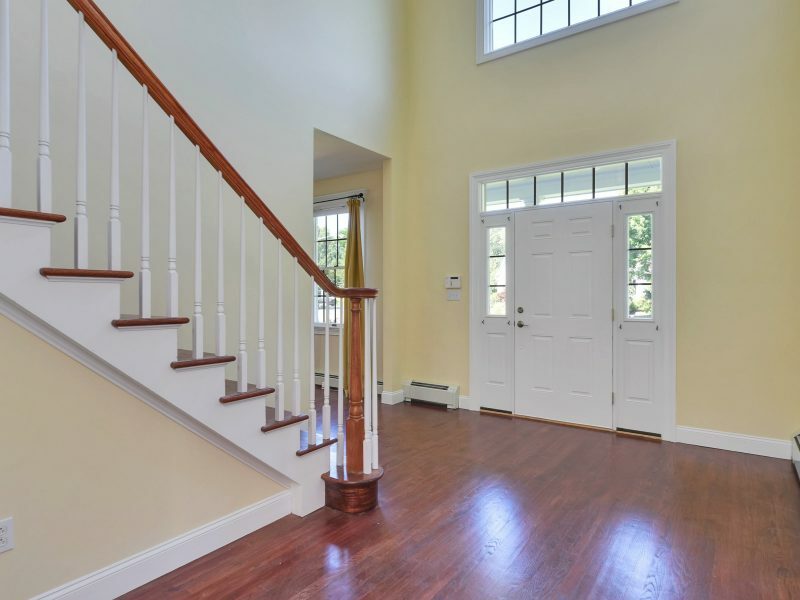 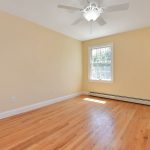 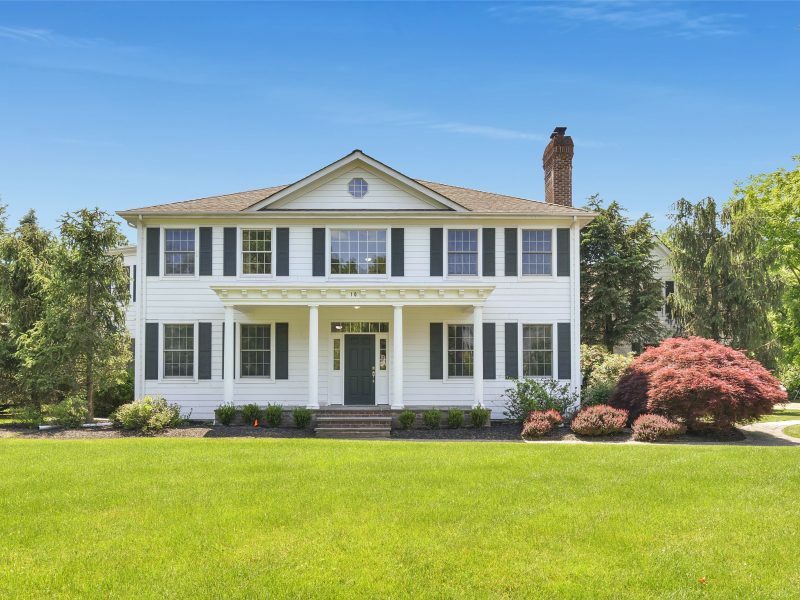 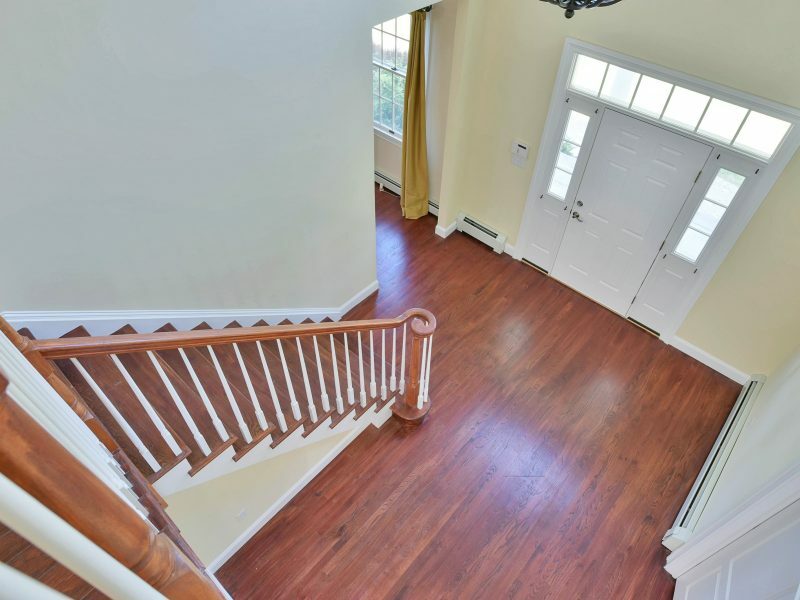 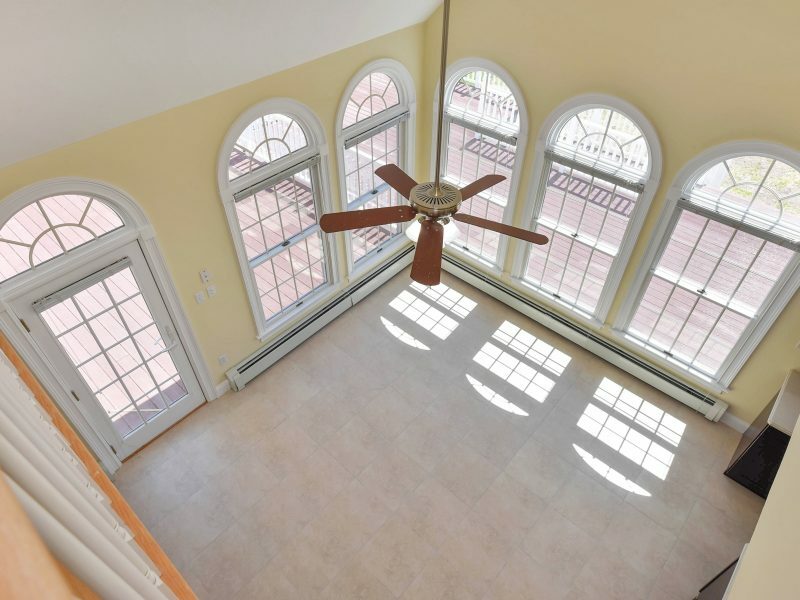 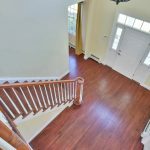 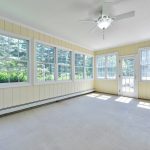 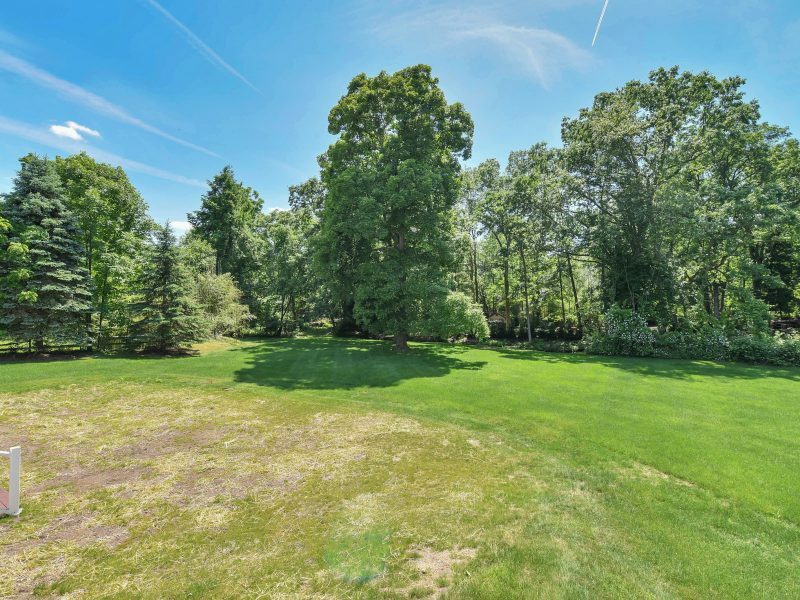 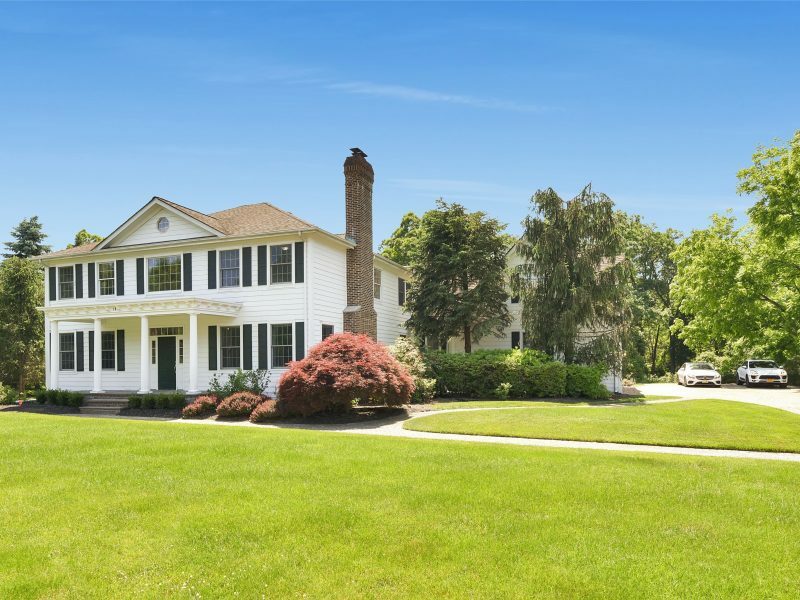 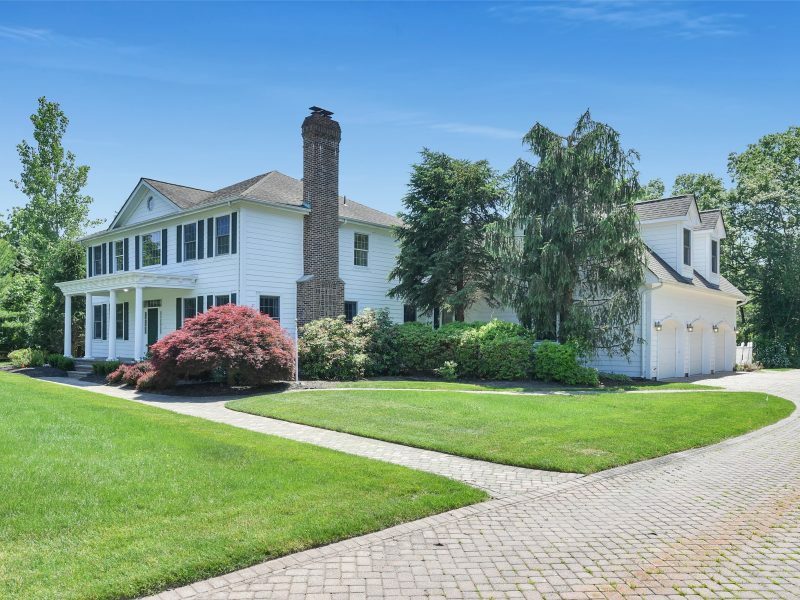 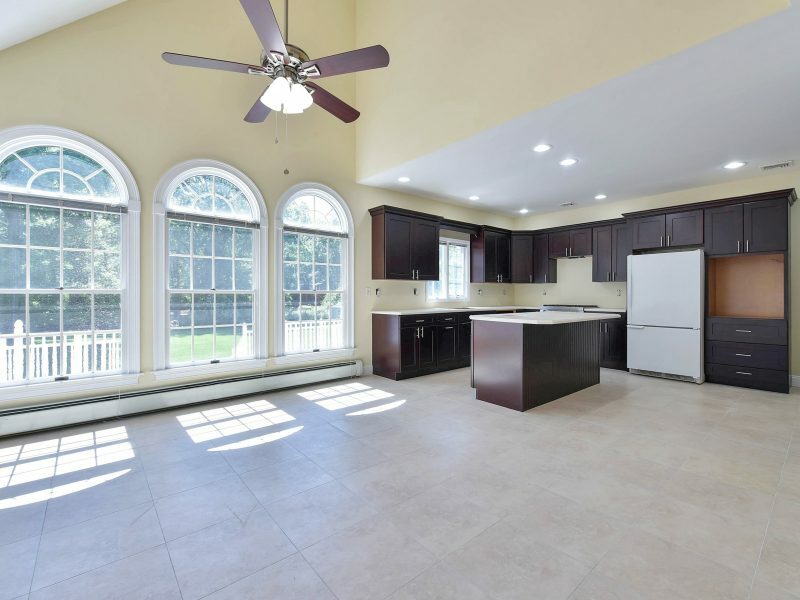 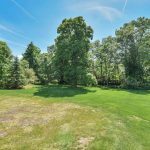 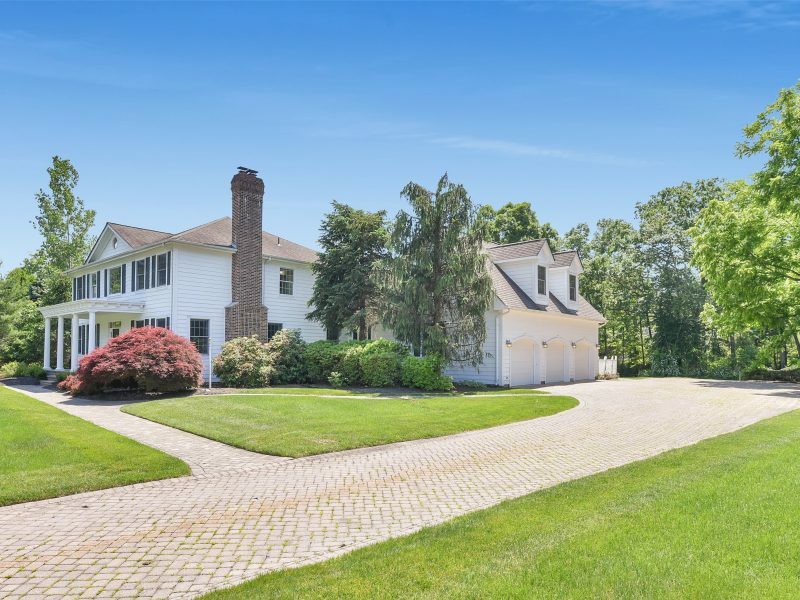 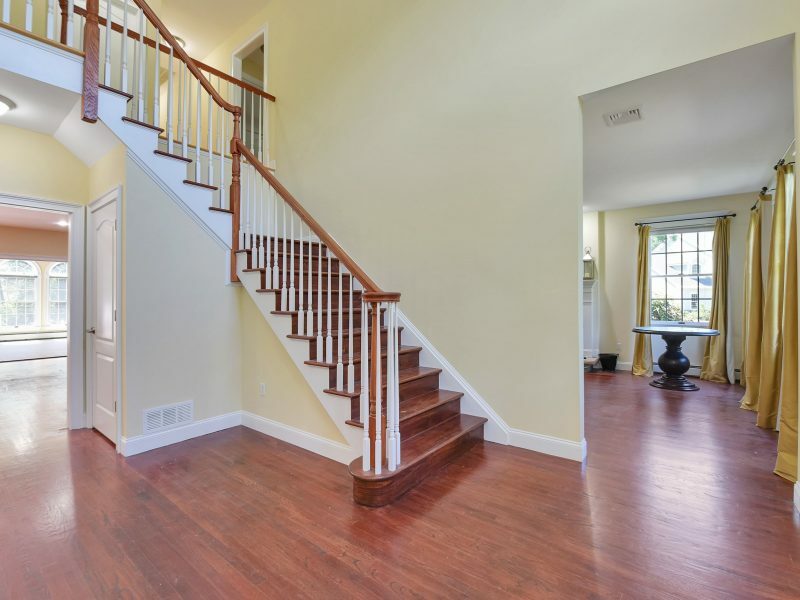 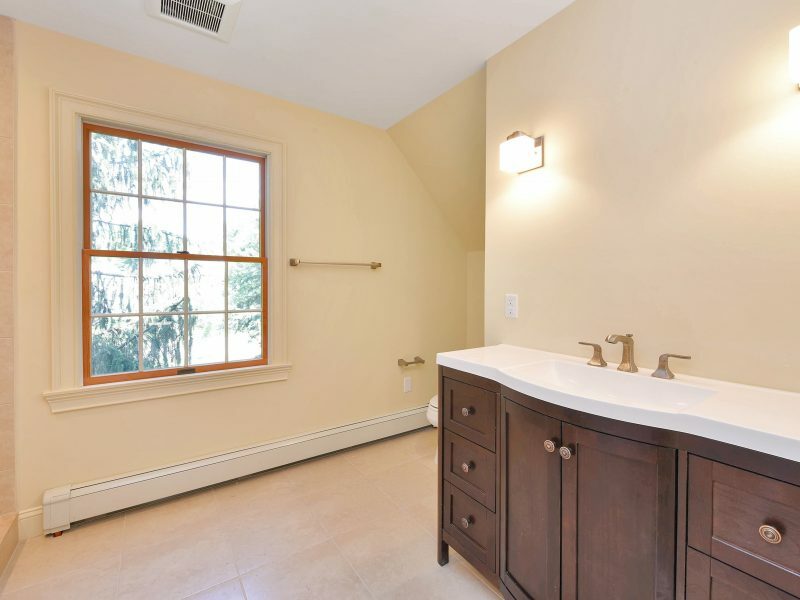 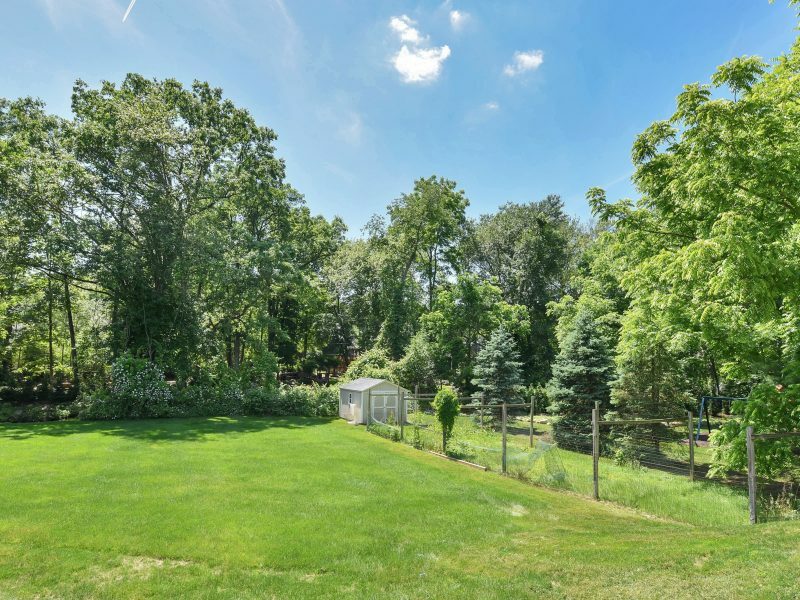 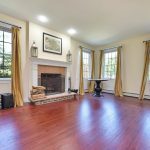 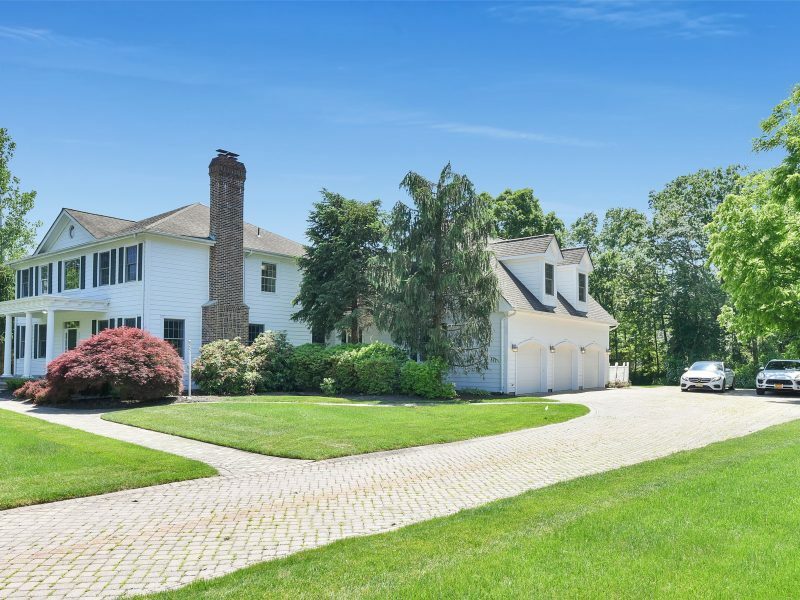 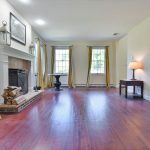 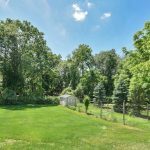 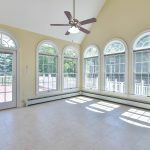 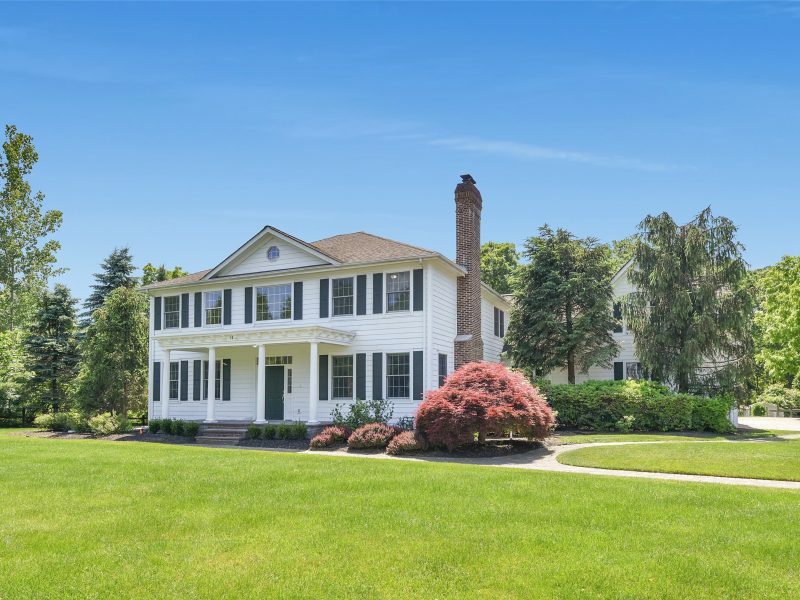 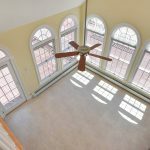 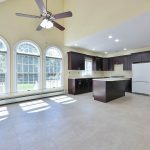 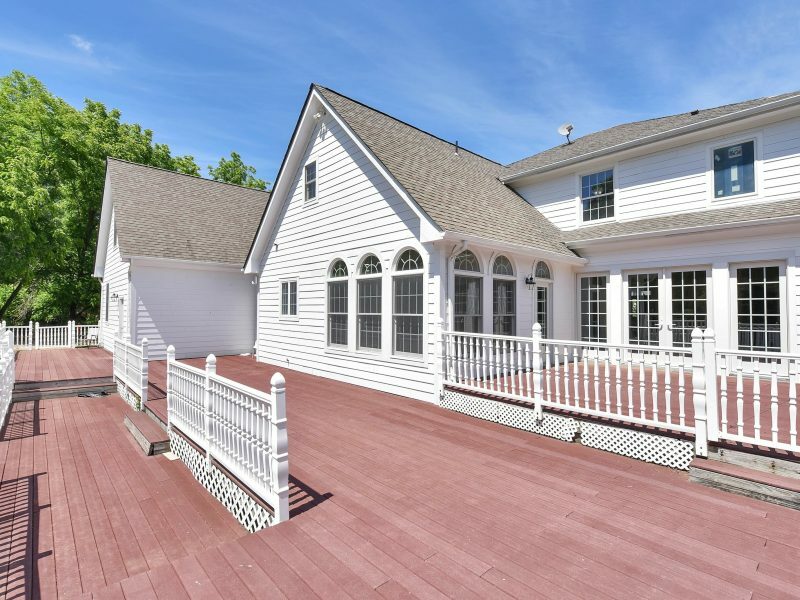 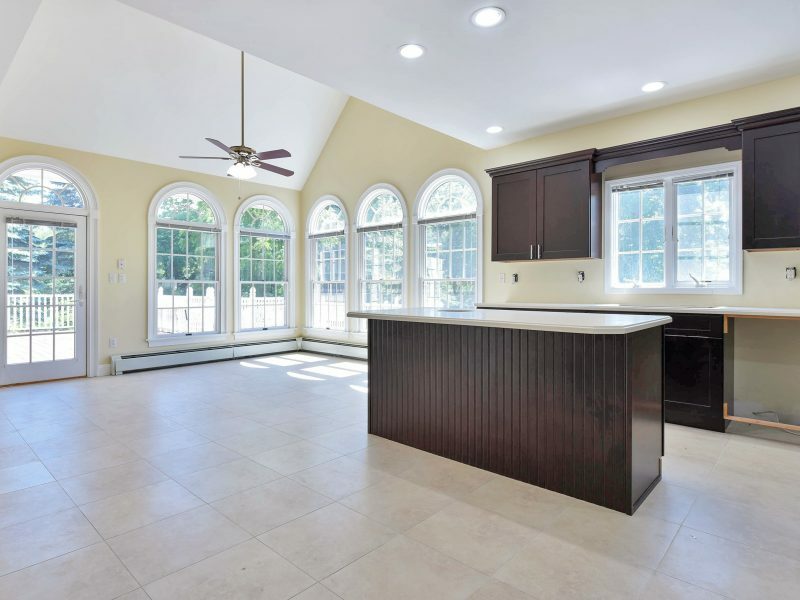 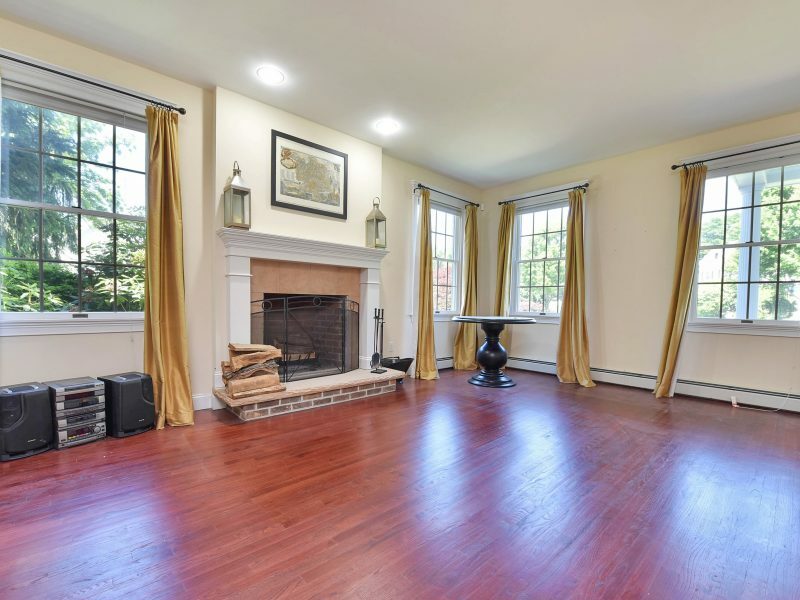 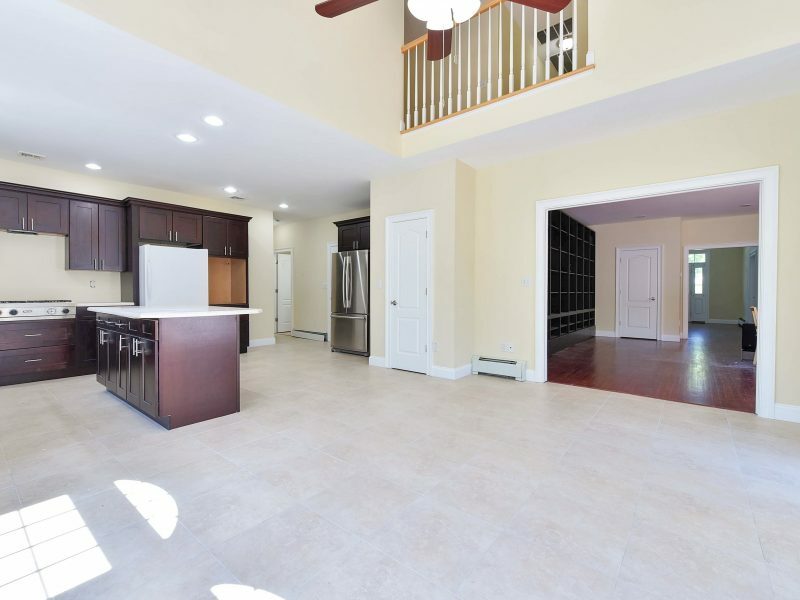 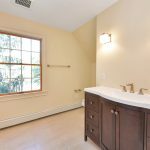 Welcome to this beautiful center hall colonial situated on approximately 1.13 acres of meticulously manicured land on a cul-de-sac in the desirable Fardale section of Mahwah. 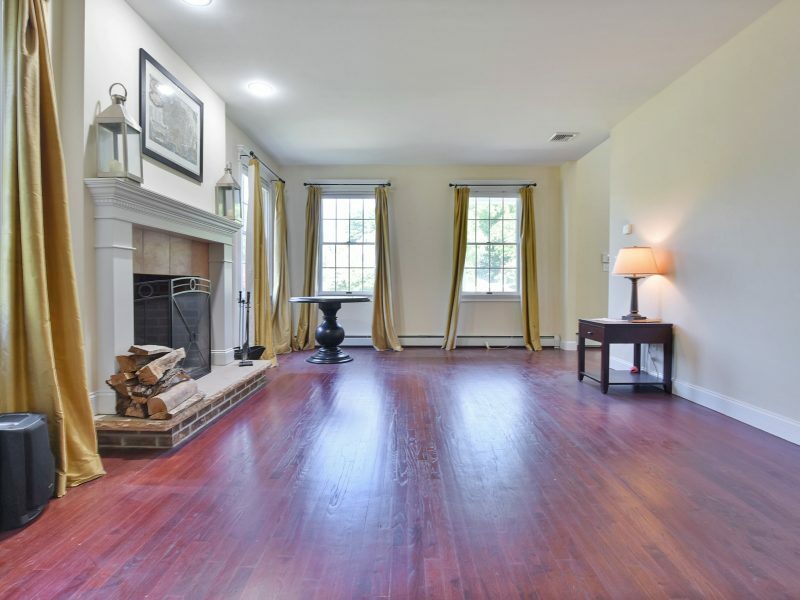 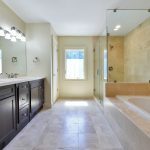 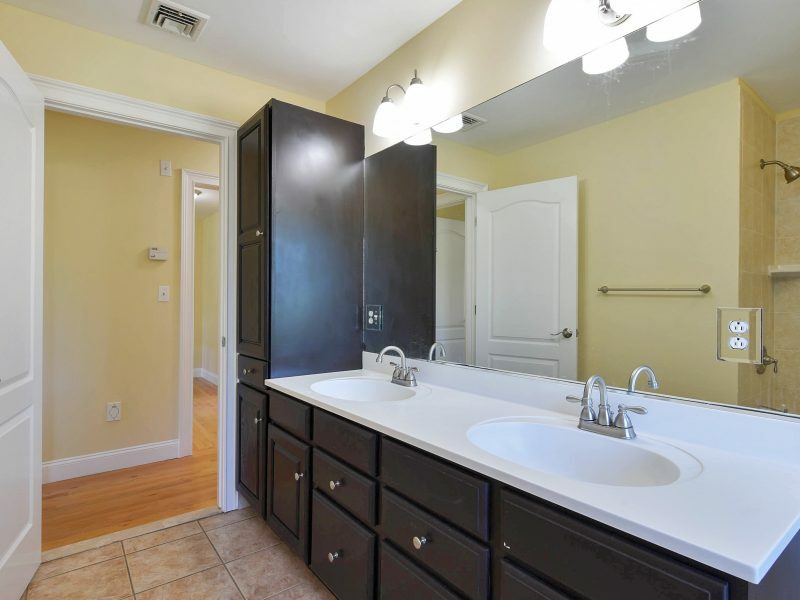 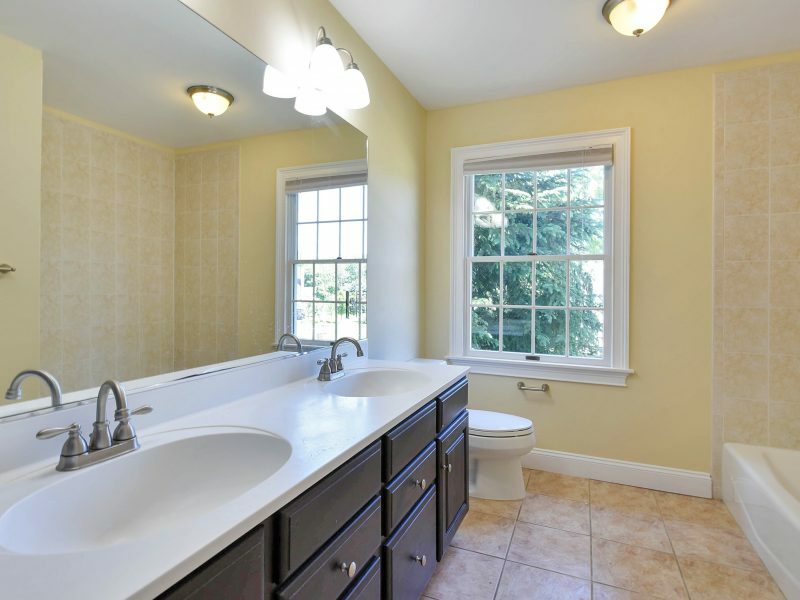 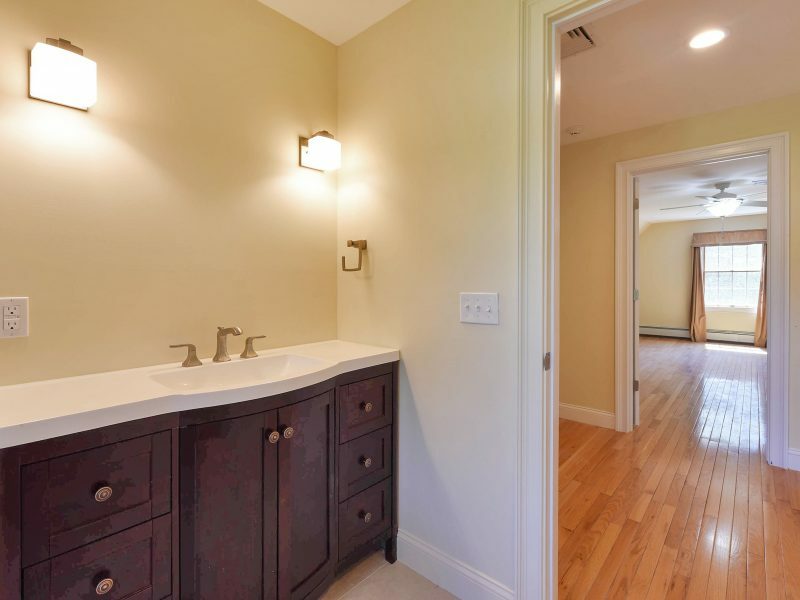 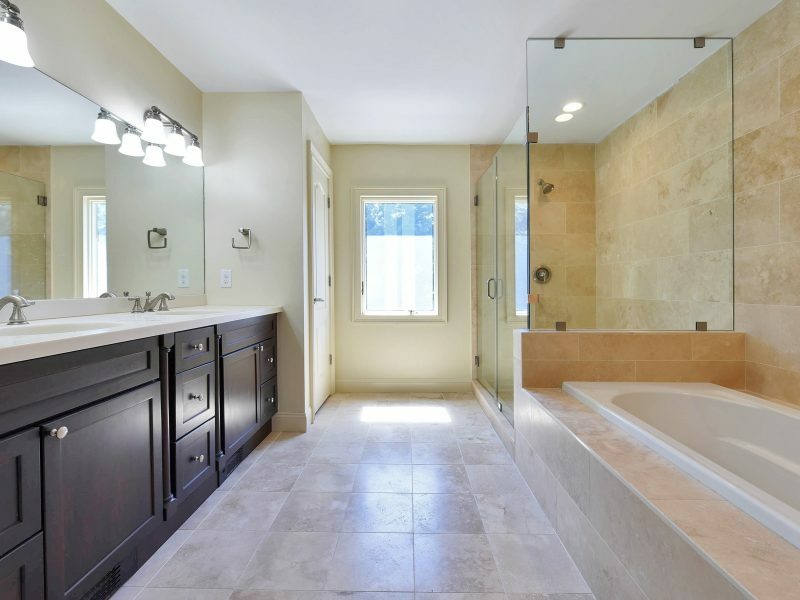 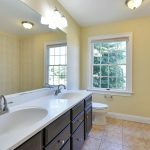 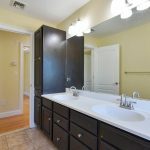 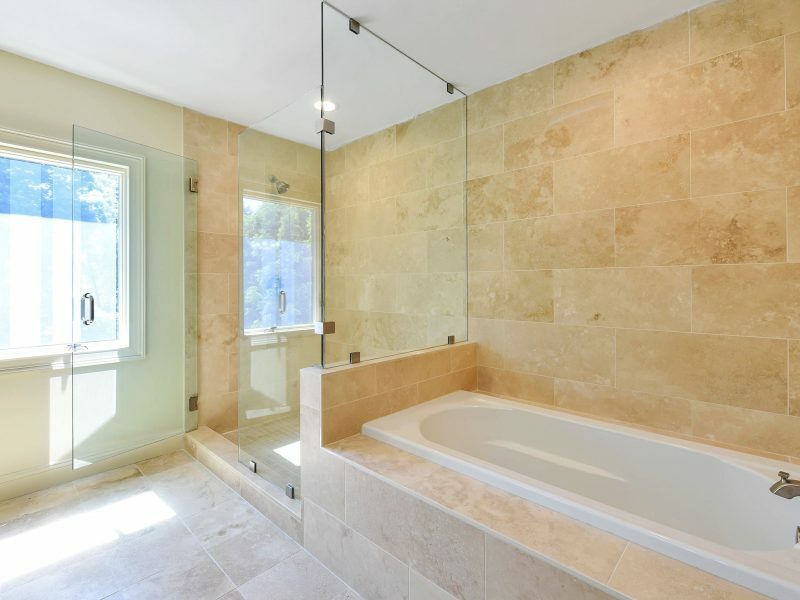 Featuring hardwood floors, updated full bathrooms and modern eat-in kitchen, this 6 bedroom, 3 full and 1 half bath home is a must see to appreciate. 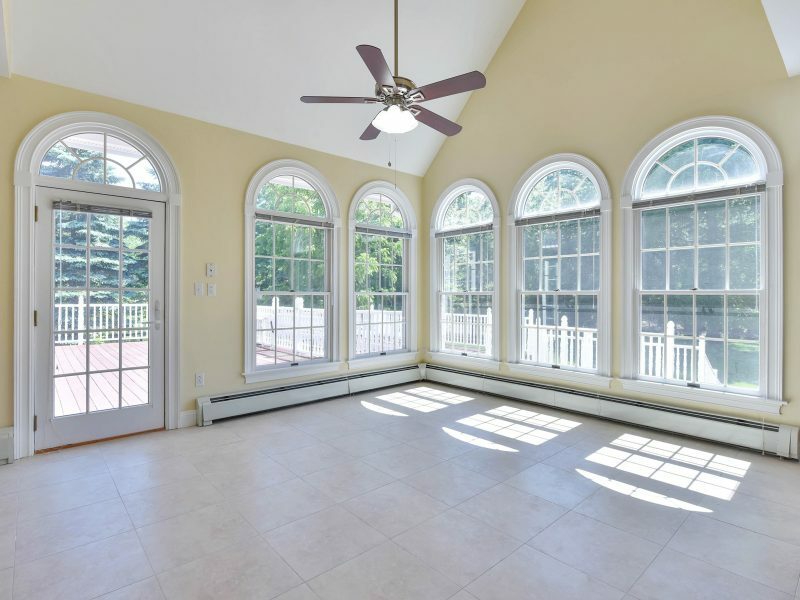 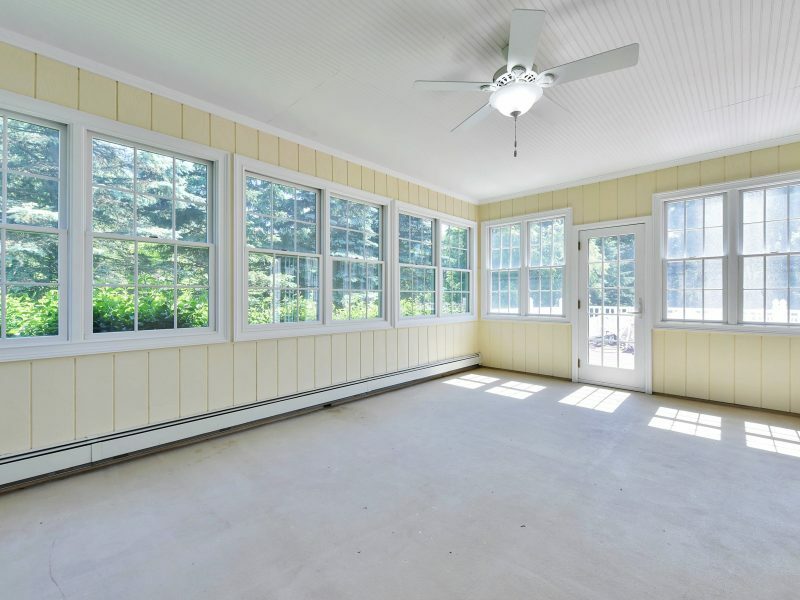 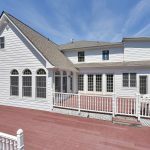 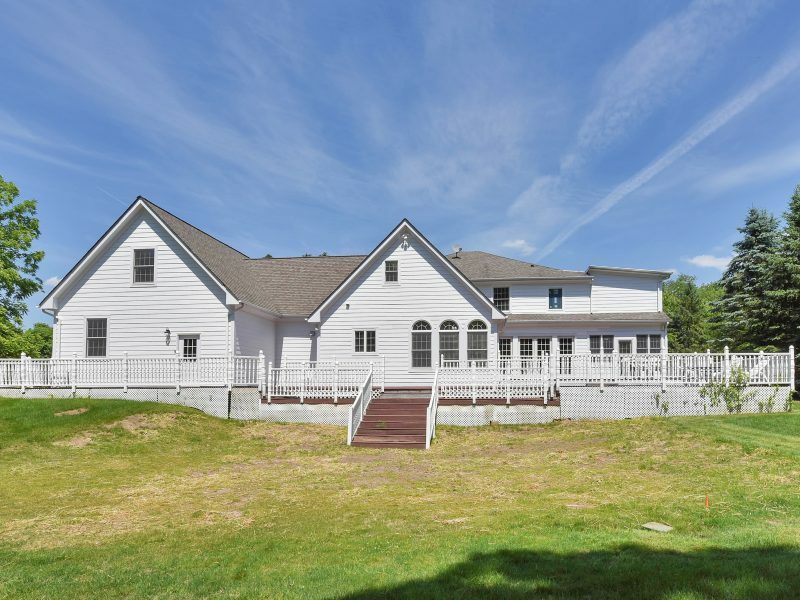 The large family room opens to a sun-filled porch overlooking the property. 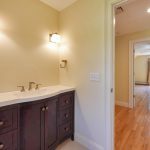 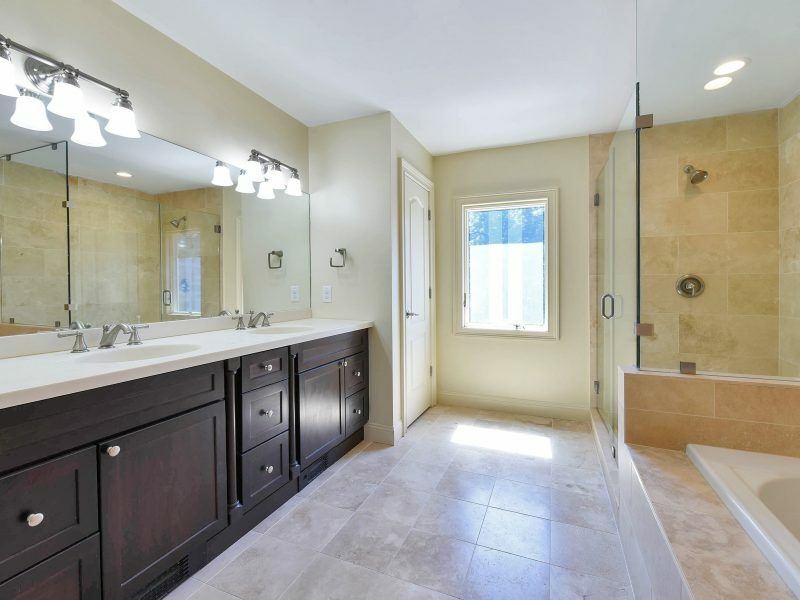 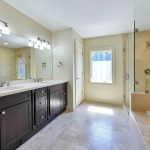 Master bedroom suite is complete with a master bath with whirlpool tub, stall shower and double vanities and a large walk-in closet. 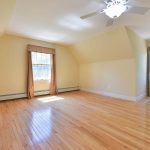 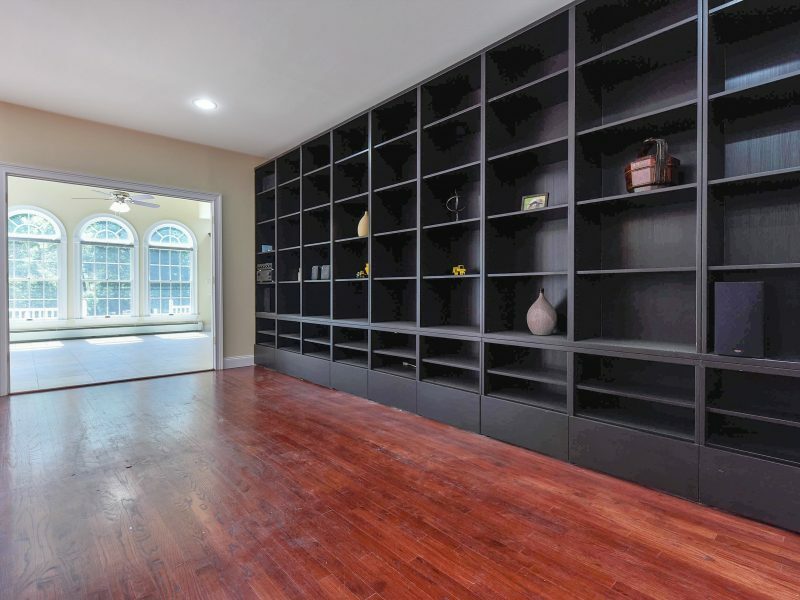 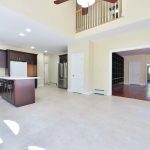 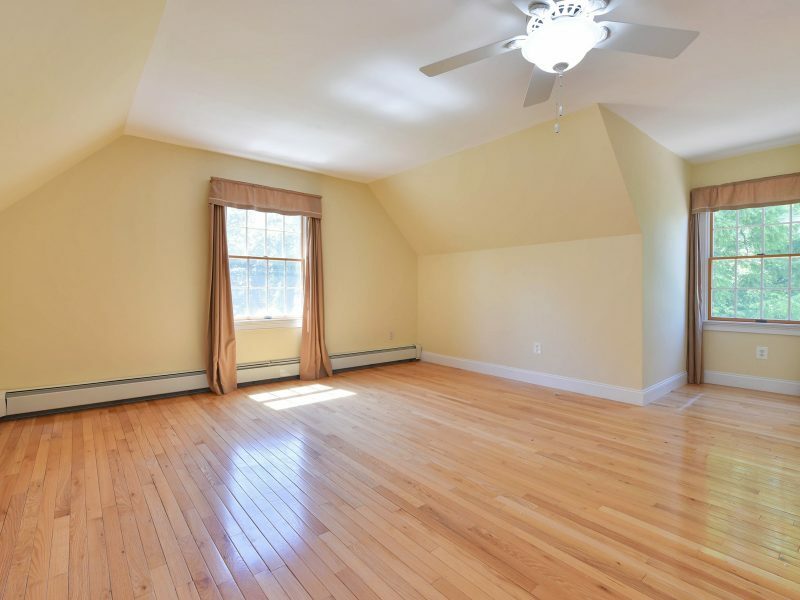 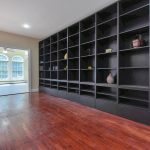 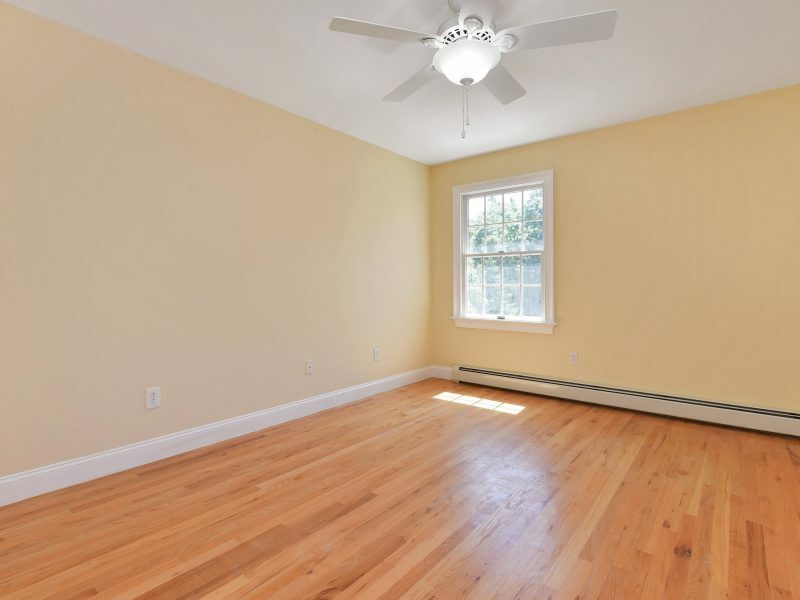 Full, unfinished basement has high ceilings. 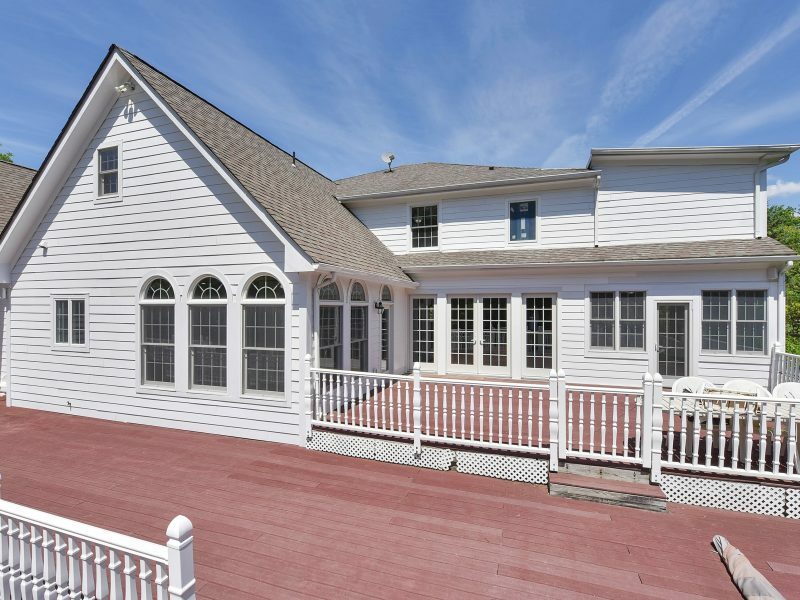 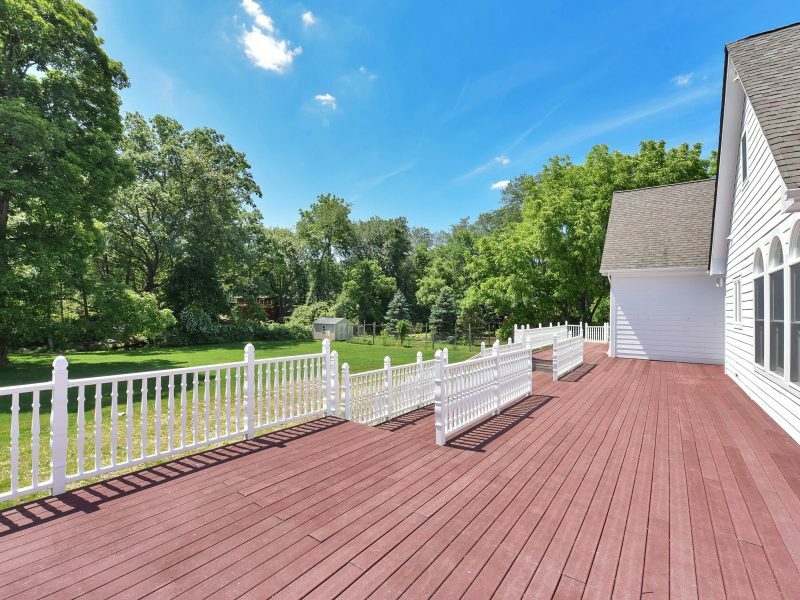 Home also features a large deck and attached 3 car garage.